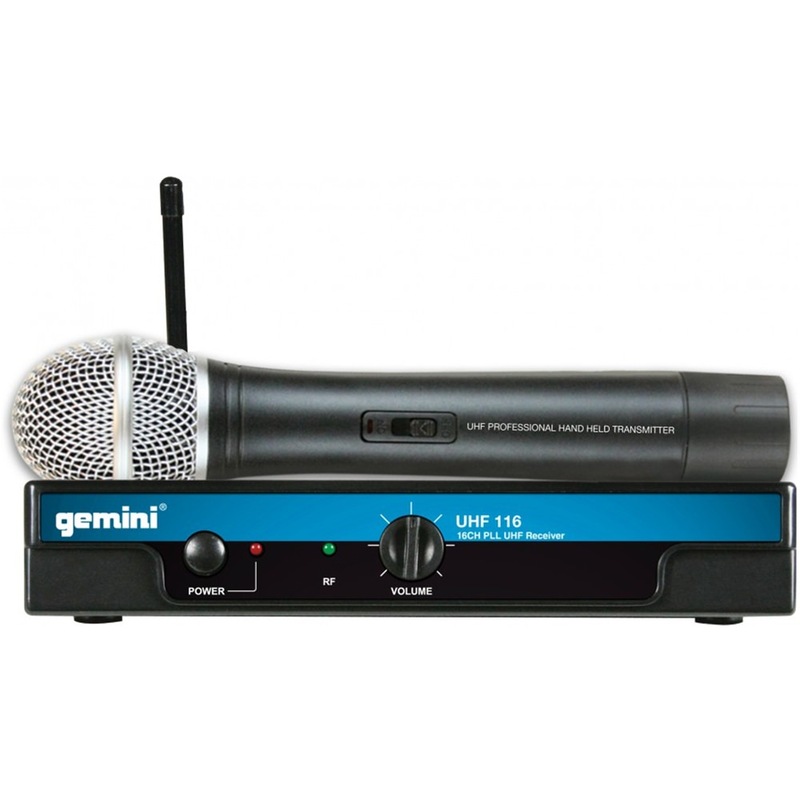 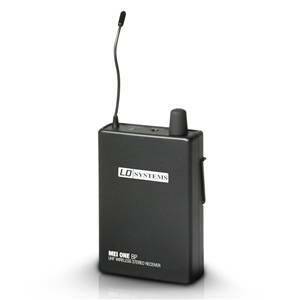 With multiple frequencies and a range of up to 250 feet, Gemini’s UHF-116 wireless systems provide clear sound reproduction over sixteen selectable frequencies to ensure optimal transmission with no interference. With multiple frequencies and a range of up to 250 feet, Gemini’s UHF-116 wireless systems provide clear sound reproduction over sixteen selectable frequencies to ensure optimal transmission with no interference. 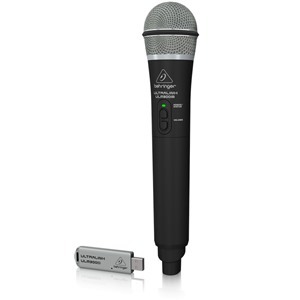 And for exceptional versatility, the series includes two configurations, so whether you’re performing as a lead singer, making a presentation, DJing a wedding or leading a fitness class, the UHF-116 wireless systems offer a high-quality solution for your specific application.